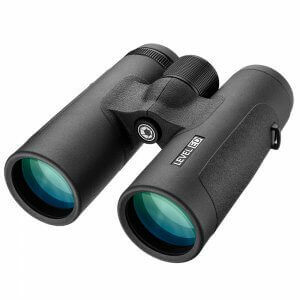 The Level HD series of binoculars have been designed to be the modern standard for high definition optics. 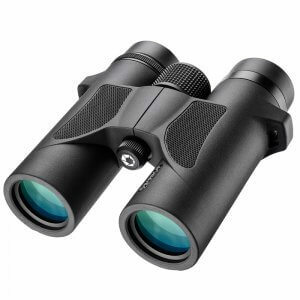 The Level HD binoculars feature a modern slim bridge design that provides viewers with long-term viewing comfort, and BAK-4 phase coated optics deliver unparalleled clarity and color. 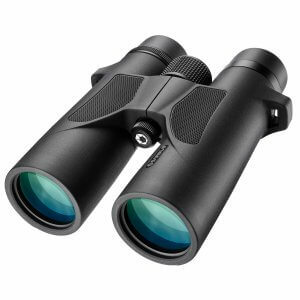 Level HD binoculars are o-ring sealed for complete waterproof protection and argon purged to eliminate any possibility of internal fogging. A tough rubber armor also protects the internal optics from impact and damage, ensuring years of reliable performance. 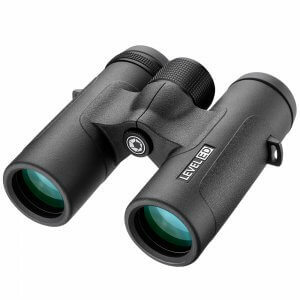 Level HD binoculars are the perfect optical accessory for a wide range of outdoor activities, such as hiking, hunting, concerts, sporting events, and much more! 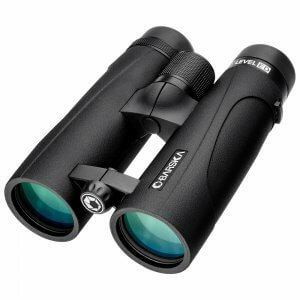 The Barska Level HD Binoculars come with a few extra accessories that help keep the binoculars protected. 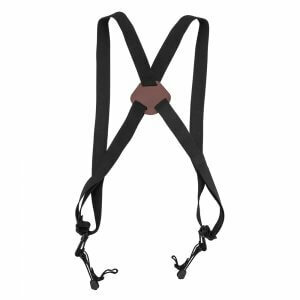 The included soft binocular pouch features padding to help secure the Level HD binoculars during storage and transport, and comes with a shoulder strap for comfortable carrying. Fold down eyecups help prevent dust buildup and scratches on the objective lens, ensuring a clear view each time you use them!